At Stirling libraries, you can now read the latest bestseller, magazine, newspaper, e-book and more while burning off some calories. 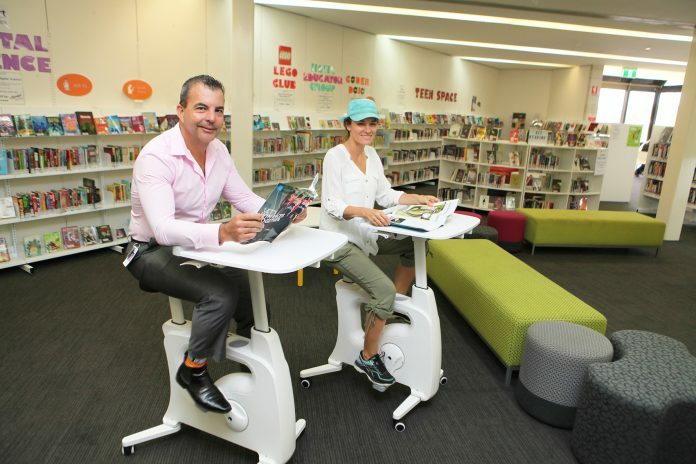 Earlier this month, all six of the City libraries in Dianella, Inglewood, Karrinyup, Mirrabooka, Osborne and Scarborough introduced new exercise bikes that feature a table at the front so you can read while you ride. Mayor Mark Irwin recently visited Karrinyup Library to trial one of the new bikes while he thumbed through a cycling magazine. “It’s a creative way to bring more people into our libraries, and I’m all for that as libraries are such a great local resource,” Mayor Irwin said. Lots of library members have given the new “reading bikes” the thumbs up, with the bicycles already getting plenty of use by visitors of all ages in just a few days. Library staff members are also enjoying the opportunity to fit in a little exercise as they carry out their duties or read the latest internal memo. 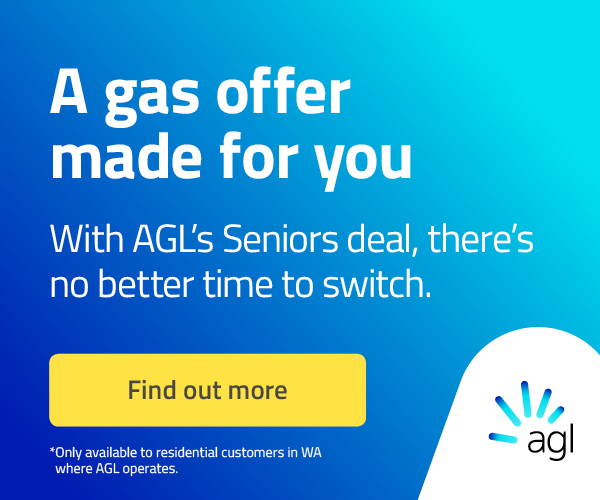 “Whether you want to flick through a magazine or read your favourite book, you can enjoy it and keep active at the same time in the air-conditioned comfort of your local library,” Mayor Mark Irwin said.